LA Residential? – Sunrise in Skid Row, Los Angeles – Photo by Gilbert Mercier. LA Residential? 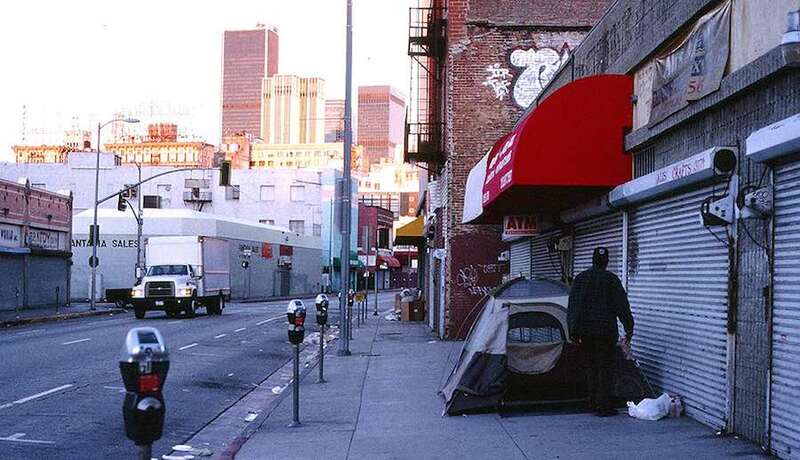 – Every dawn, in Julian Street, Los Angeles, hundreds of homeless people camping on the pavements of the Skid Row district leave their tents to start a new day of challenges, not far from the shiny vertigo skyline of the financial district. A worryingly increasing routine with no final solution on the horizon. Why is this happening? How are the city and its citizens trying to handle this emergency? 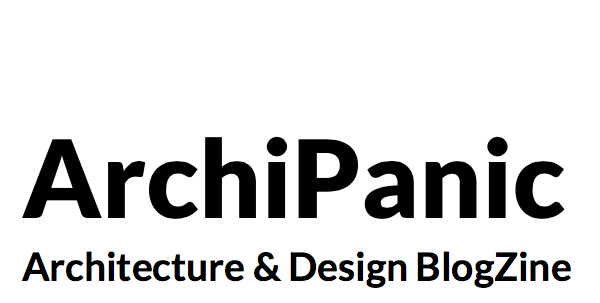 We look in the L.A. homelessness causes and risks but also three great stories of humanity, architecture and design. 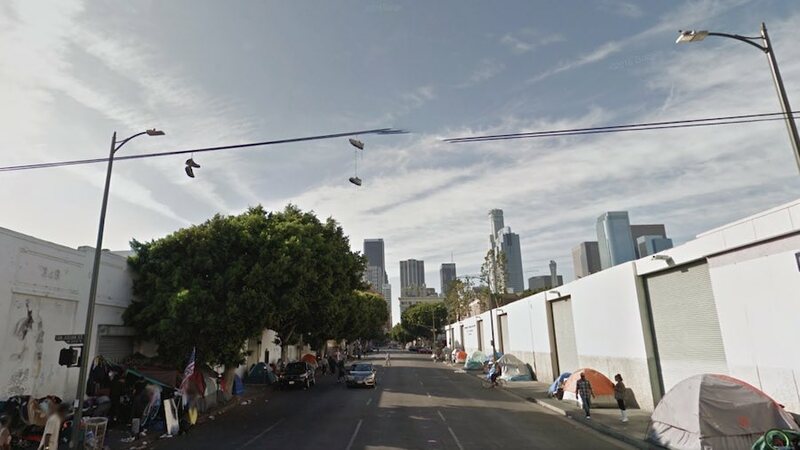 Los Angeles skyscrapers vs Skid Row streetcamp – Google Street View. 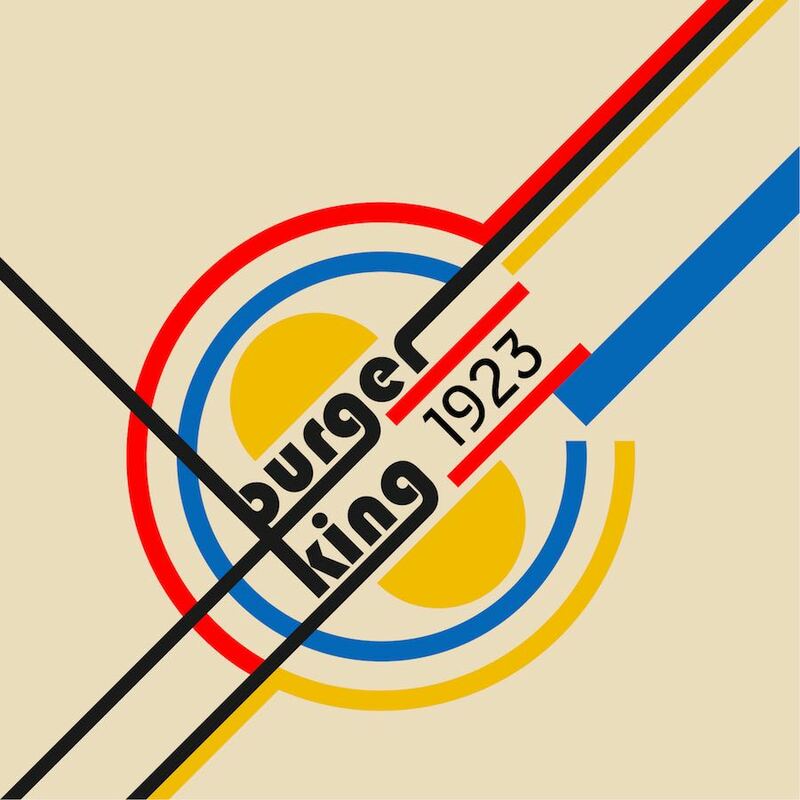 LA Residential? 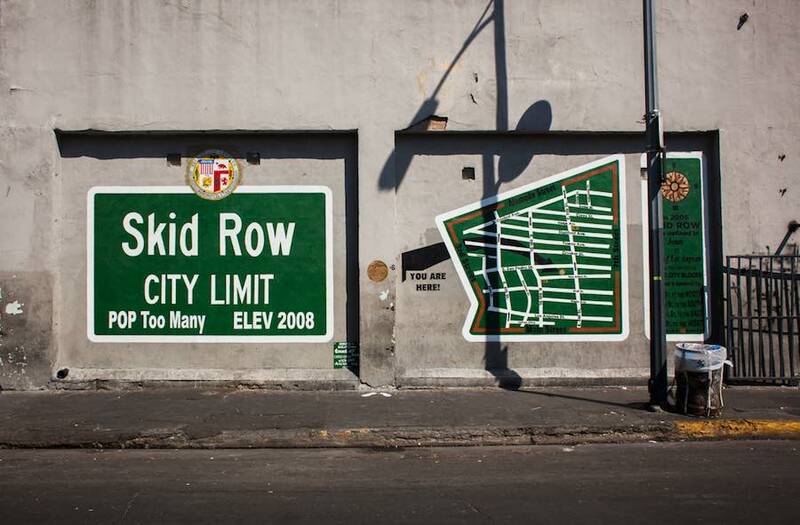 In Julian Street, the The Skid Row City Limits Mural features a map demarcating Skid Row’s officially recognized boundaries alongside an official-looking sign reading Skid Row City Limit, Population: Too Many. 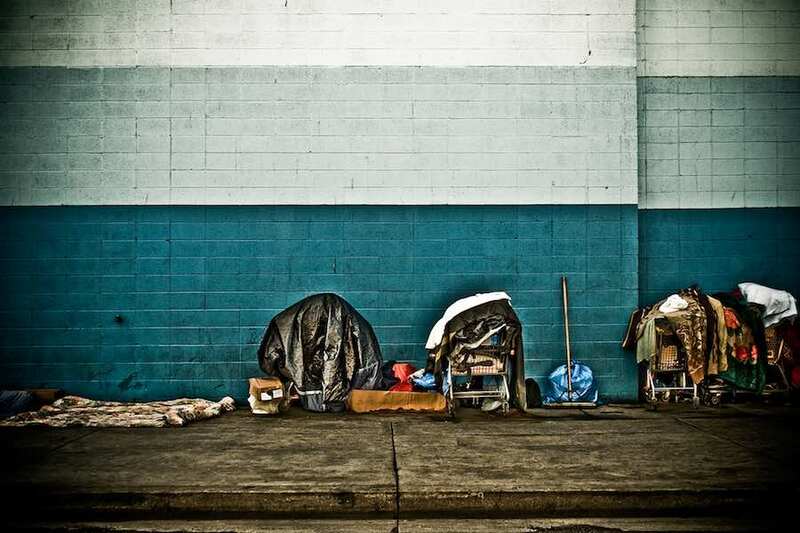 According to government figures, nearly 47.000 people are homeless in the Los Angeles County area. Three quarter of them are unsheltered and over 13.000 are in a chronic situation. Reduced federal funding, and the crisis effects (stagnant or declining wages with mass evictions) played an important role. On top of that, LA Times reported that crunch on housing in popular districts like Venice Beach has been exacerbated also by Airbnb and other short-term rental sites. Indeed, here 12.5% of all units is used as short-term rentals instead of as actual housing for tenants. 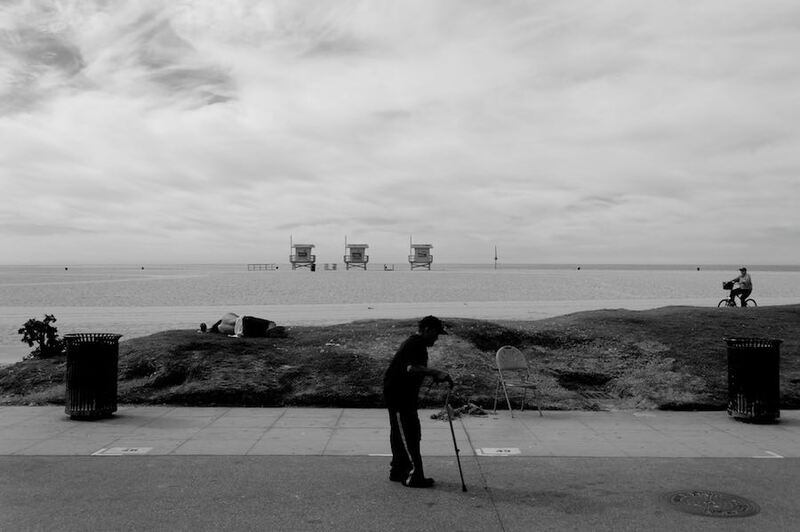 Homeless walks Venice Beach – Photo by Denkrahm. PIONEERING SOCIAL HOUSING ARCHITECTURE – In the heart of the Skid Row district, the 102-unit STAR APARTMENT complex shows a way to re-organise LA urban density by providing a sociable environment for homeless people. 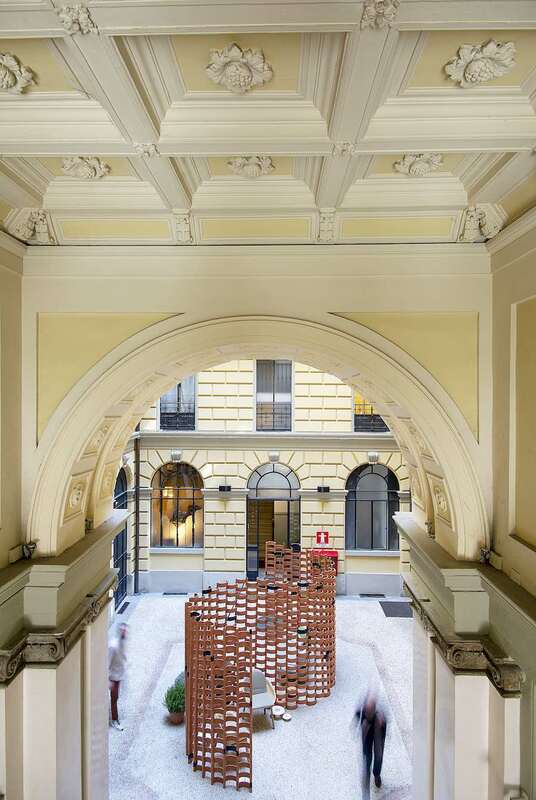 Designed by Michael Maltzan Architecture and completed in 2014, the building offers a library, running track, art room and exercise facilities to tenants. 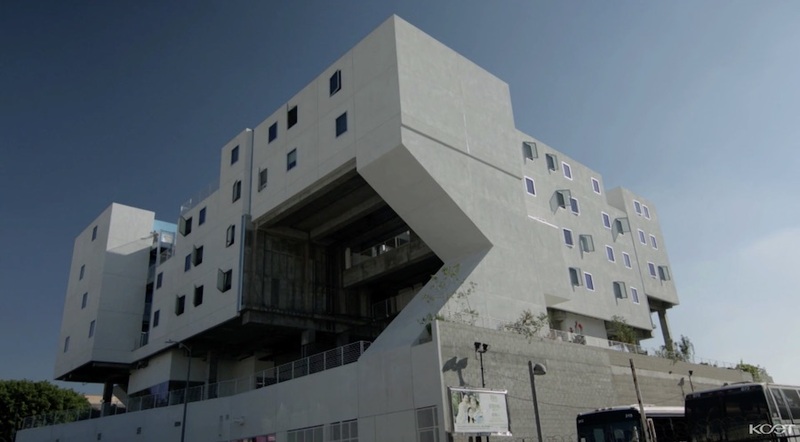 LA Residential: Star Apartment housing block – Frame from KCET Video. Star Apartment is designed with many out door spaces like a community garden, terraces and a central courtyard to create new spaces for socialization and help residents to recover from homelessness. The building was developed and financed by the Skid Row Housing Trust, an organization that connects people facing poverty, poor health, disabilities, mental illness and addiction to permanent housing opportunities. 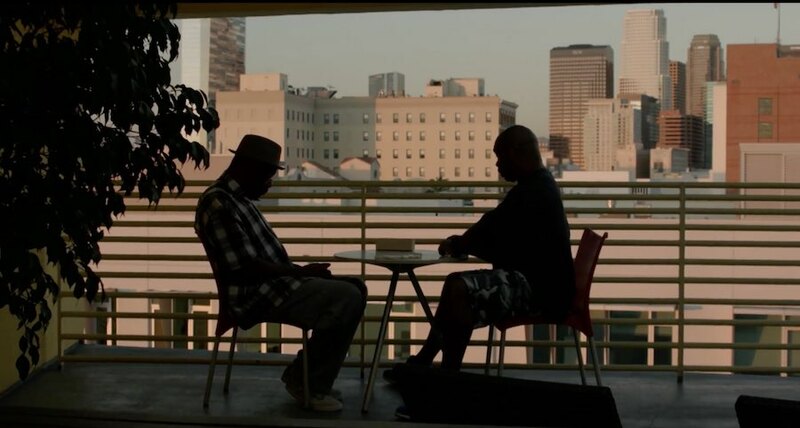 Star Apartment: former homless people enoy LA skyline playing domino – Frame from KCET Video. Los Angeles is known for its low rise imprint that expanded to the limit.”Single family housing is part of the architectural DNA of the city” says LA Times architecture critic Christopher Hawthorne. 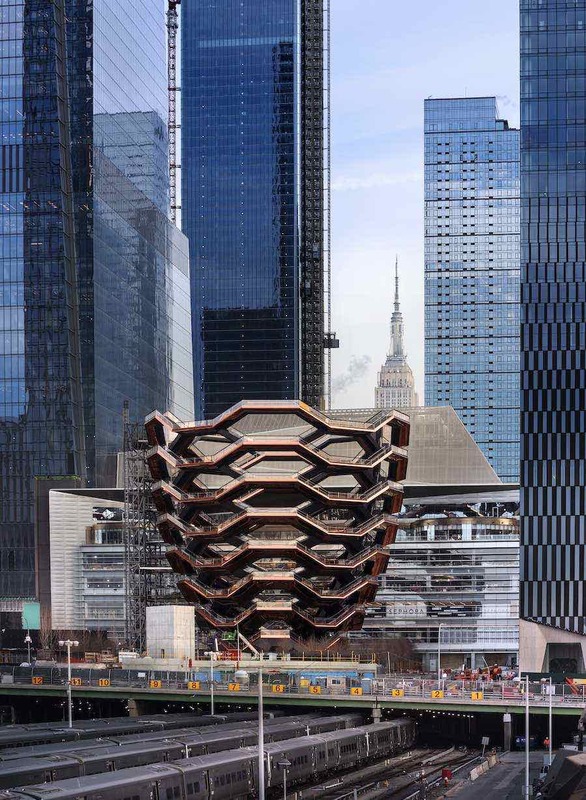 “With this project we aimed to reinterpret the city’s architectural features with a more dense yet respectful environment” says Michael Maltzan. Watch video on KCET. 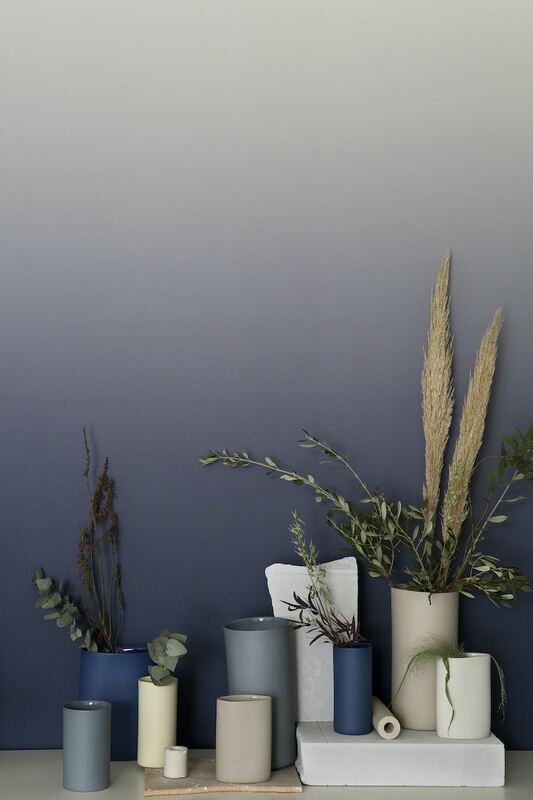 MADWORKSHOP: Nomadic village by Homeless Studio Group – Photo Photo courtesy Brandon Friend-Solis. 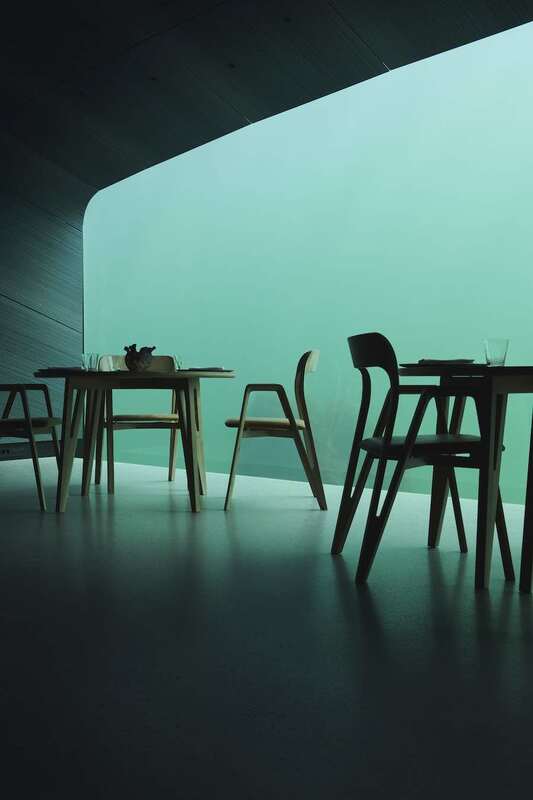 NOMADIC FUNCTIONALITY – Design is an important tool to find affordable and decent solutions for those in need. 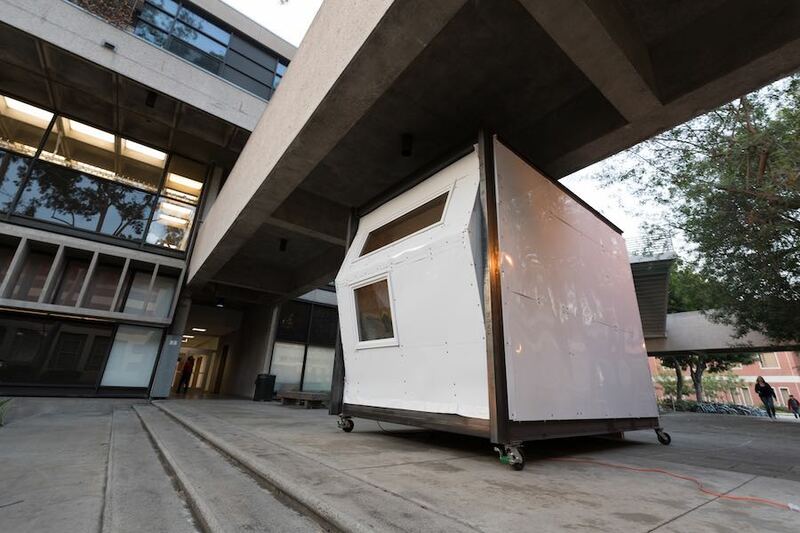 The Martin Architecture and Design Workshop (MADWORKSHOP) partnered with the University of Southern California School of Architecture (USC) to create temporary, modular and expandable shelters working as as transitional housing on the go. 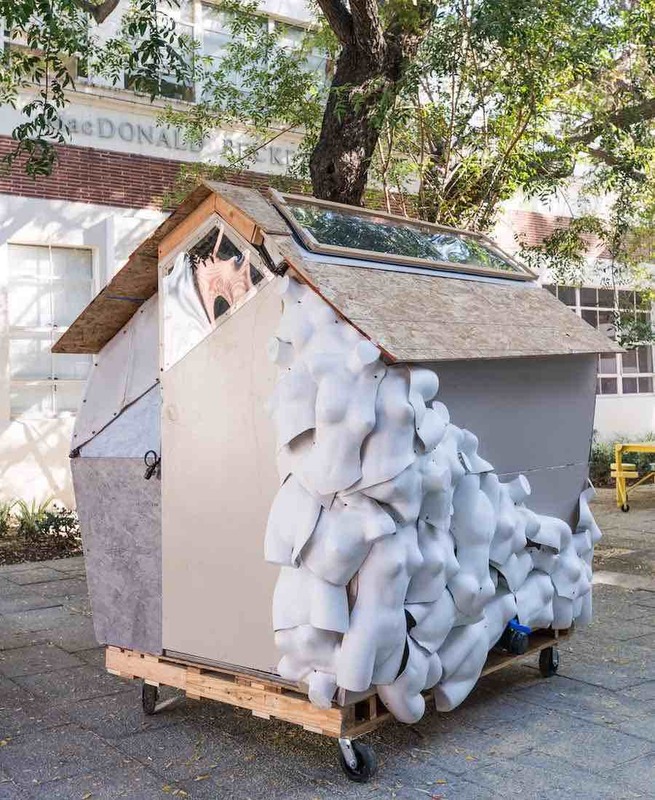 Students teamed with local agencies, city officials, artists and activists to develop a holistic solution to tackling homelessness. 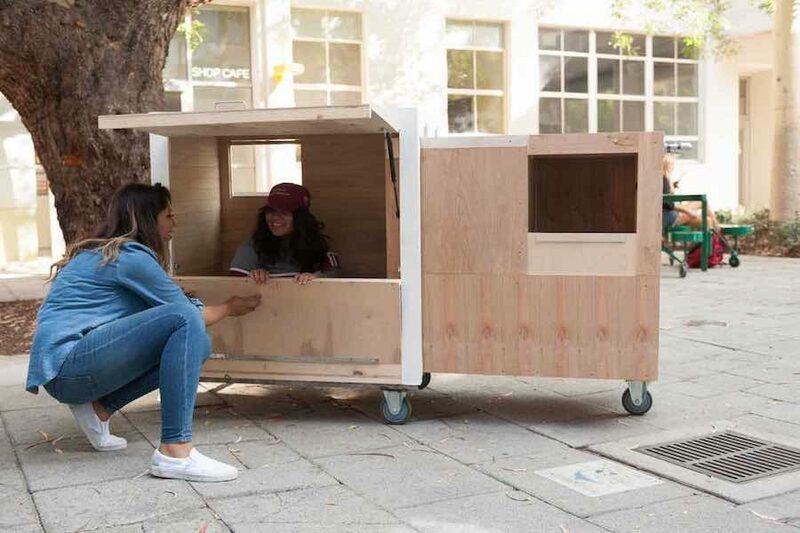 The result is a range of large scale prototypes and a series of nomadic tiny homes designed after engaging with people in need. 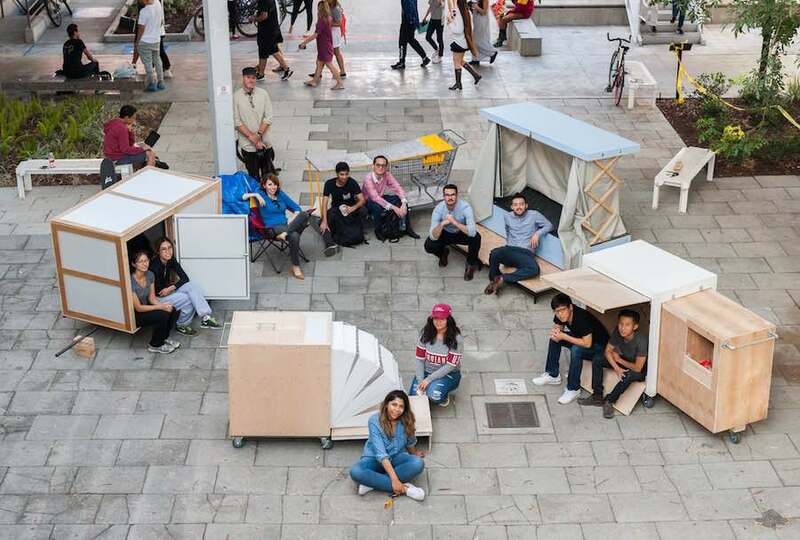 The new a nomadic village comprises modular units providing practical shelters that could be collapsed and reassembled in a variety of contexts. 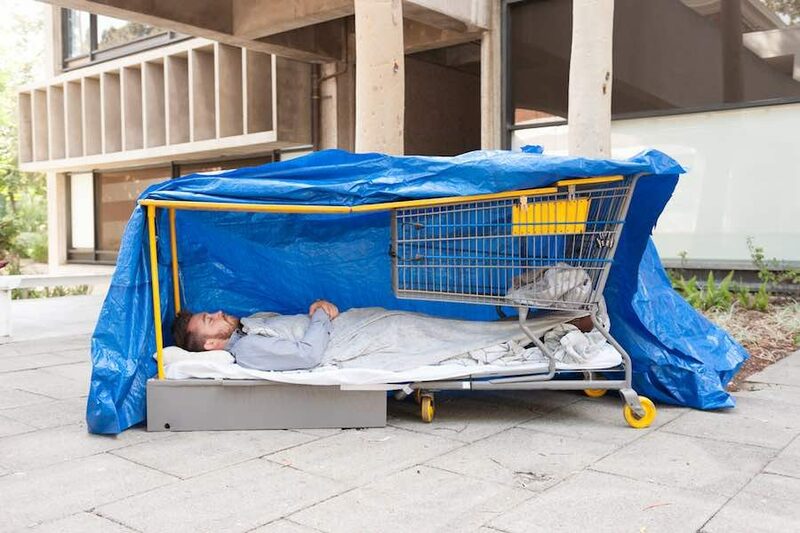 A convertible shopping cart turns into a tent structure. 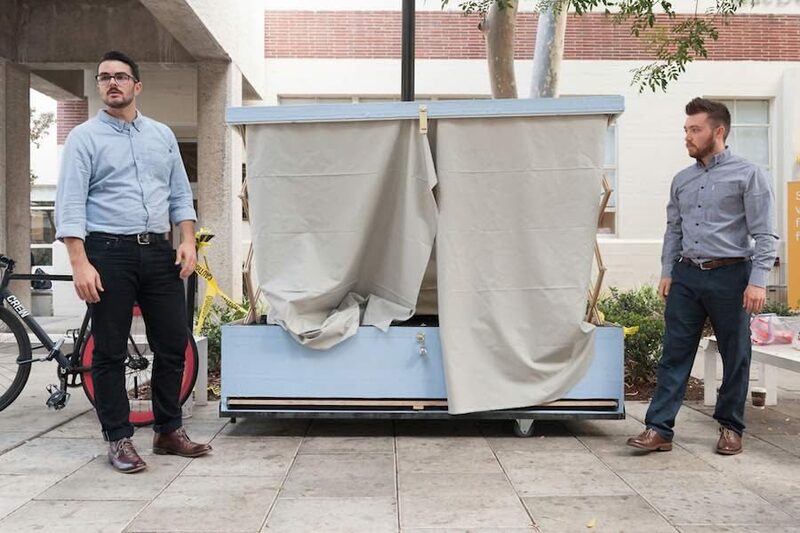 A portable bedroom is made of scavenged material. 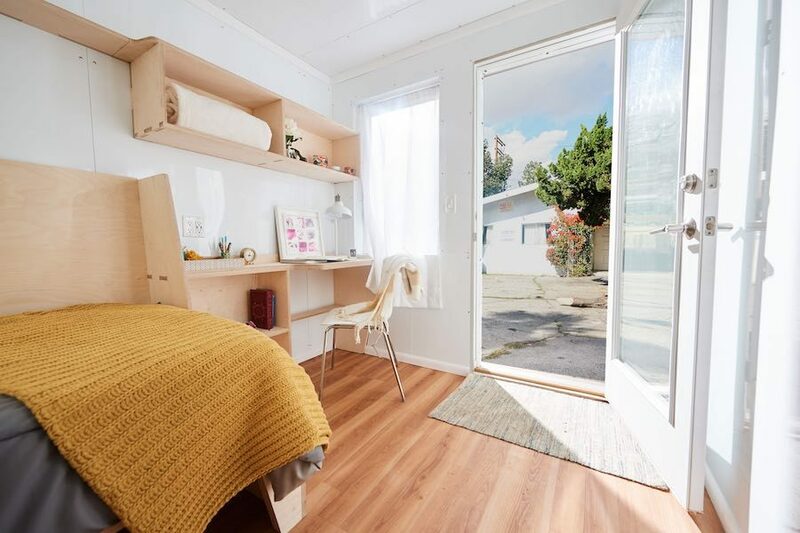 The Homes for Hope designs are prefabricated 92 square feet (8.5 square metre) apartments. MAD Workshop “Homes for Hope” – Photo by Brendon Friend-Solis. L.A. CITIZENS VOTE TO SUPPORT HOMELESS – Earlier this month, almost 70% of Los Angeles voters appeared to choose to tax themselves to raise more than $3.5bn for homeless services over the next decade. If the sales tax increase is confirmed, the LA county would also have the means to deliver on its own promise to help another 30,000 people avoid losing their homes over the next 5 years. 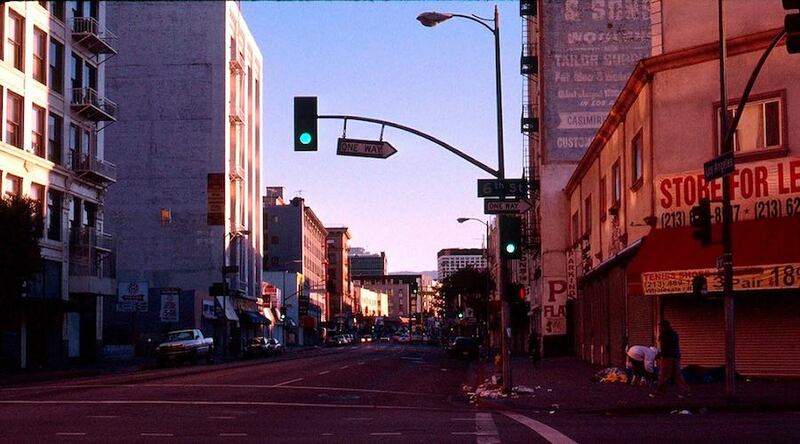 Sunrise in Skid Row, Los Angeles – Photo by Gilbert Mercier. “Affordable housing is an investment we need for this country to help people right where they’re at.” Says Lawrence Horn, a former homeless and now resident of the Star Apartment block. Of course, these are just single brilliants case-histories and there’s still a lot of work to do. Though, we do believe these three great stories show how the commitment for a change and a joined effort not-necessarily coming from the top can truly make a difference in curbing cities homelessness emergency. 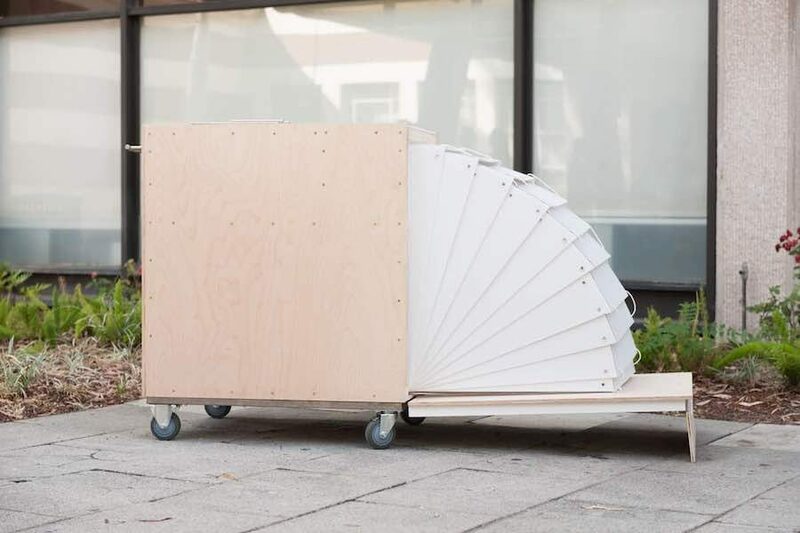 MADWORKSHOP: upcycled shelter home – Photo courtesy Brandon Friend-Solis. Los Angeles: homeless people’s “designless” setting. LA Residential?